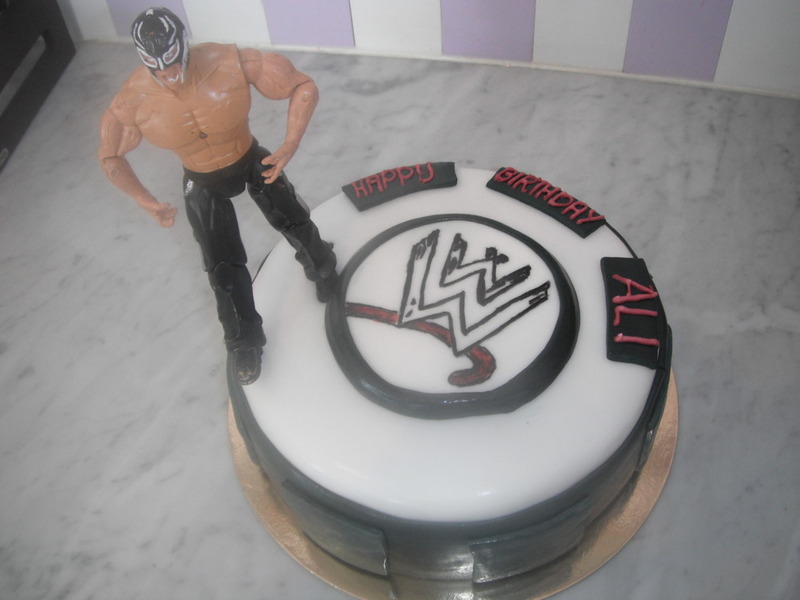 This weeks post is featuring our fun custom boys birthday cakes! 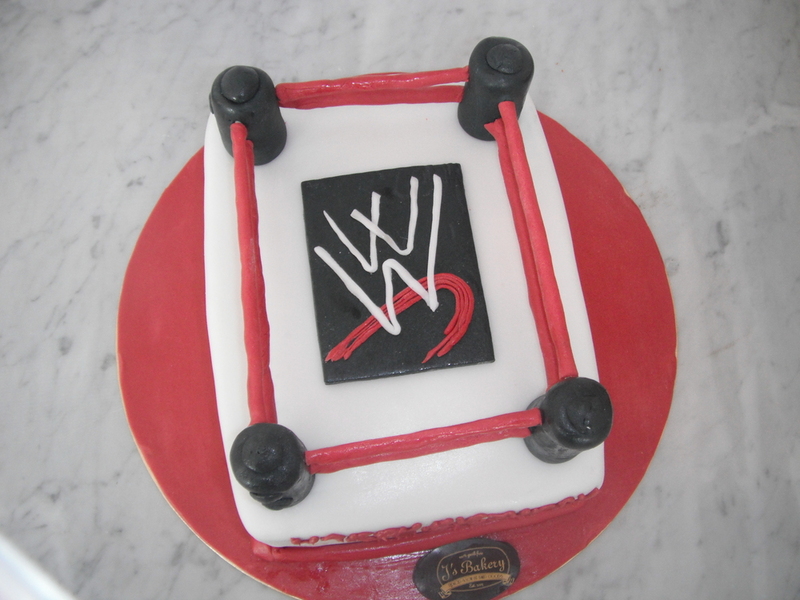 From cars to marvel comics to WWE. We’ve got it all. 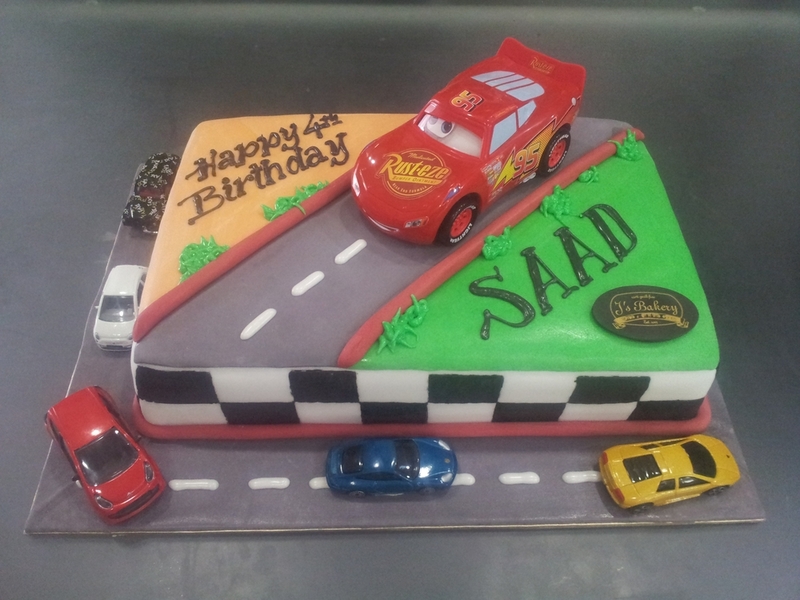 Cars cake.. Thanks to Mrs. T.
Packed and ready to go, J’s Bakery chocolate dipped pretzels packed individually in 70gram bags adorned with ribbons! A lovely giveaway or party favor! 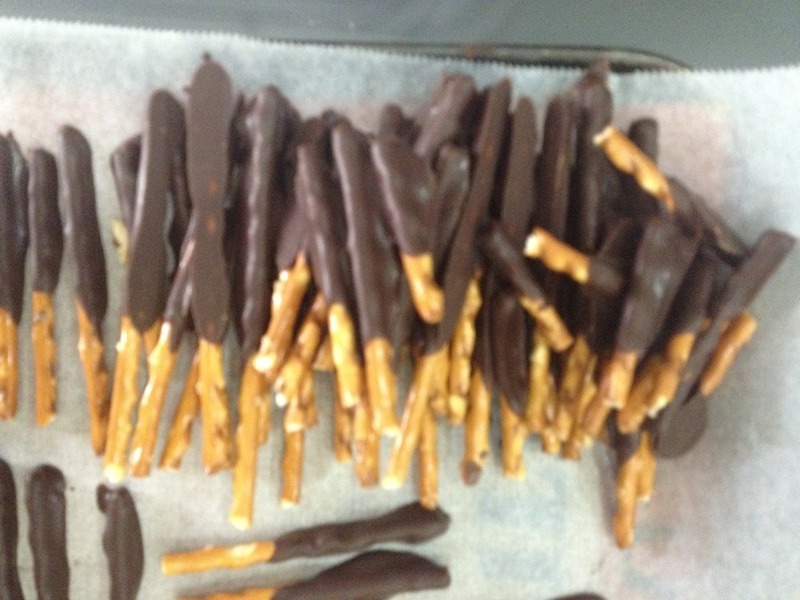 J’s Bakery’s new go to snack: Low fat pretzels dipped in chocolate! Taking the ordinary to the extraordinary! Packed in 70gram bags and adorned with ribbons An alternative to the afternoon cookie snack and great as giveaways! 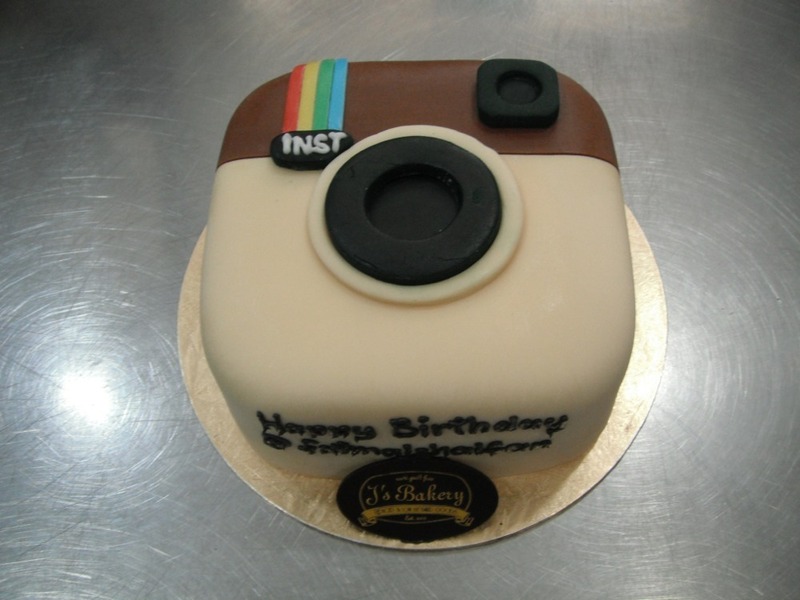 J’s Bakery Is on Instagram! 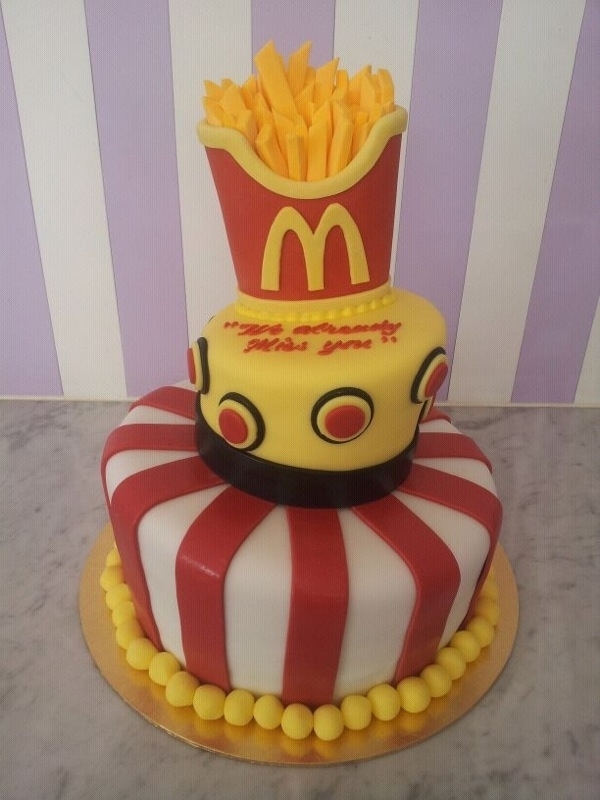 Follow @js_bakery for the latest updates on our wholesome baked goods, custom creation, our cakes in action and much more! 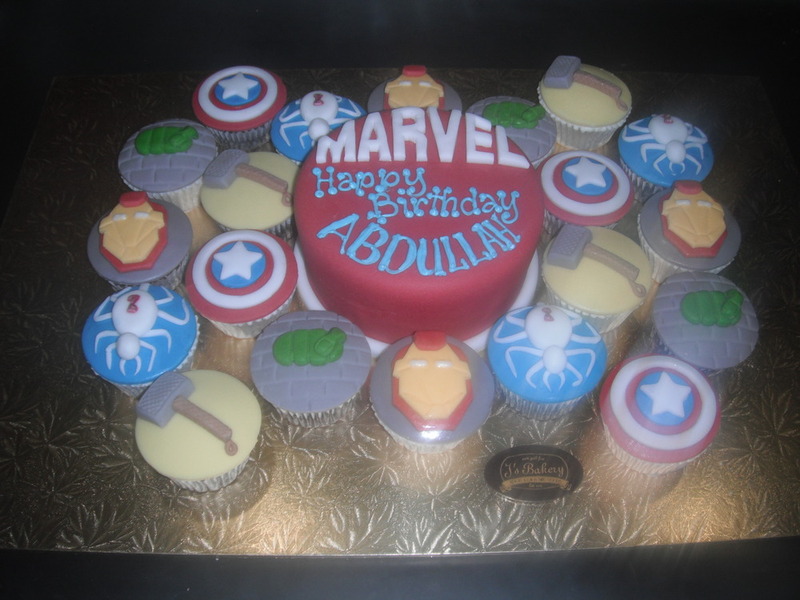 To order call J’s Bakery tel: 25350650 or 66346446 or pop by in Surra Area 6, Street 11 Mubarak Center.